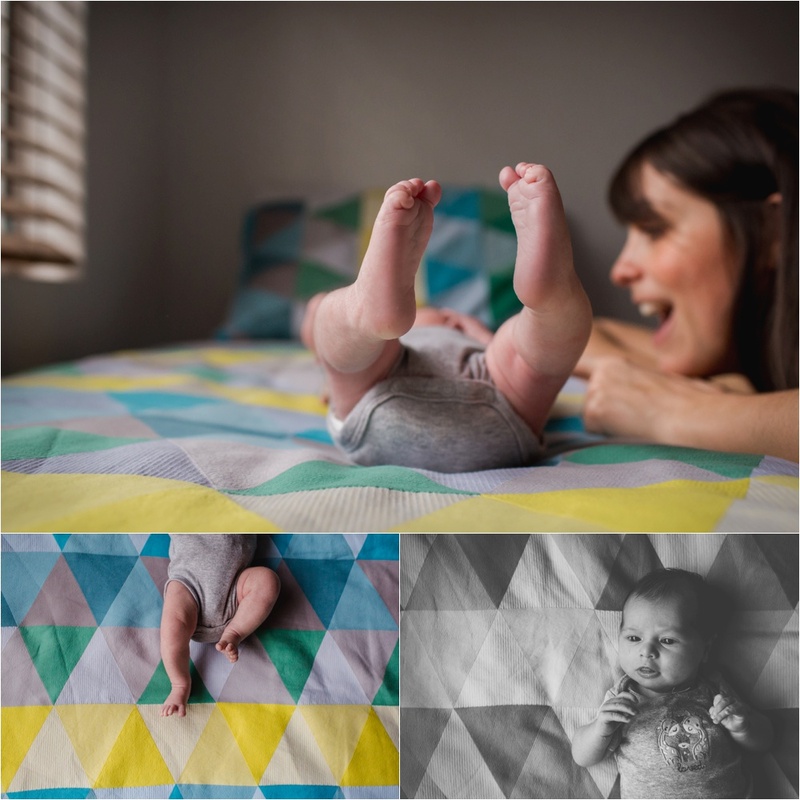 I knew the minute I walked into this cosy Sydney family home, that this sweet newborn session would be extremely laid back. Meet doting parents Kendra and Adrian and their brand new baby girl Neve, just 10 days old. Understandably the centre of their beautiful world. 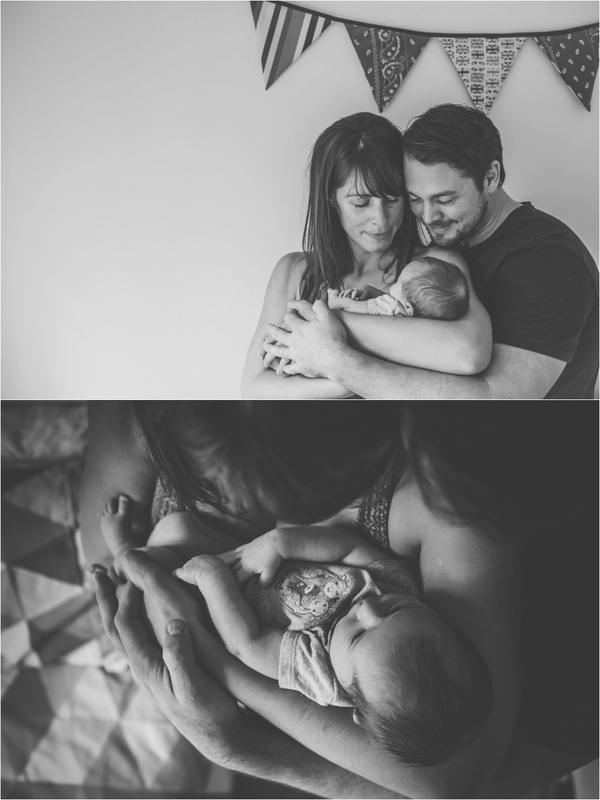 This gorgeous new family reminded me exactly why newborn sessions are amongst my favourite family lifestyle sessions to capture. 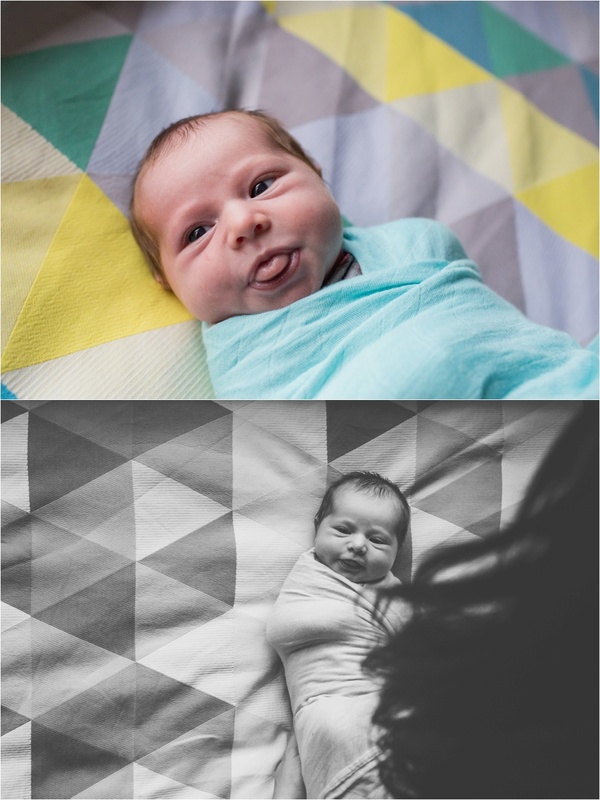 I think it has something to do with how I approach all photography sessions. It's all about keeping things simple, relaxed and unique to the family in focus. It's about documenting the beauty in their everyday life. 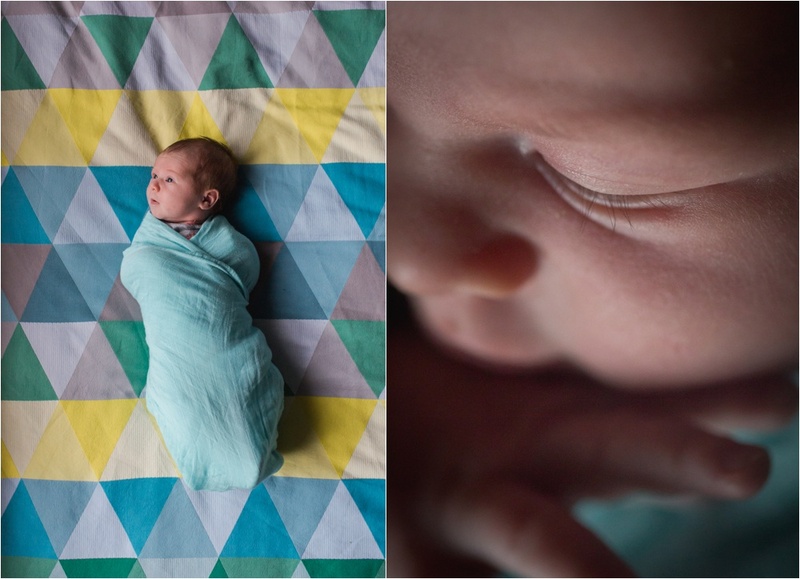 I especially adore the simplicity and slow flow of a newborns lack of routine. Those early days, filled with not much more than nurturing every need of mother and baby. It's the endless warm snuggling feeds. Cute teeny outfit changes. Helping hands of daddy at home. 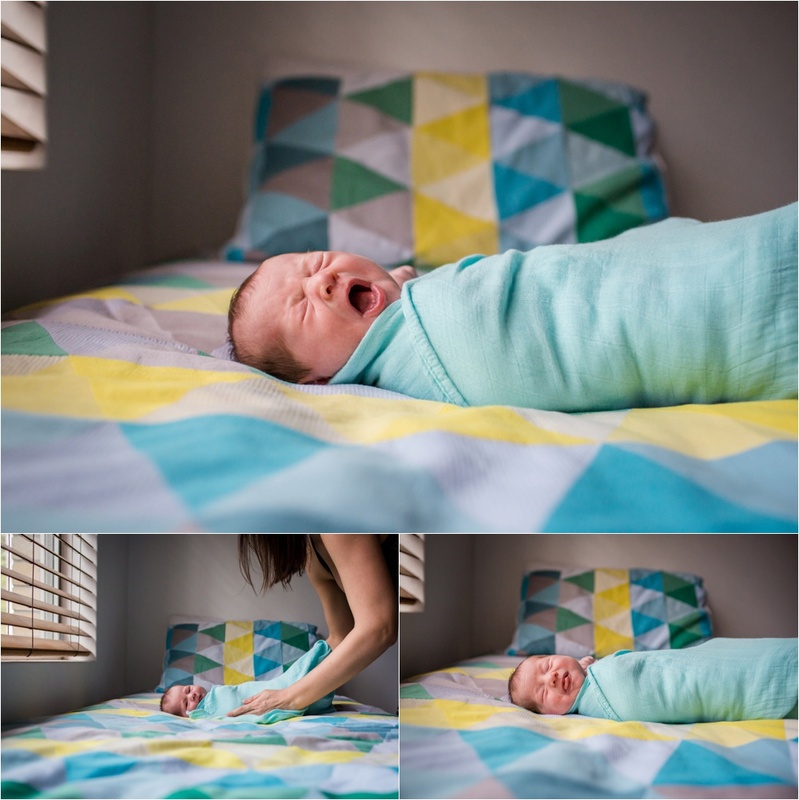 Stretchy sleepy newborn faces, sneezes and yawns and random bottom eruptions. Most of all, I swoon over the abundance of oozing love from adoring parents. Their pure wonderment of something they made, so perfect, so small, wrapped safely in their arms at long last. As a mother of three (rapidly growing) kiddos myself, I can totally relate to the magic of those early days at home, where time flies and almost stands still at the same time. 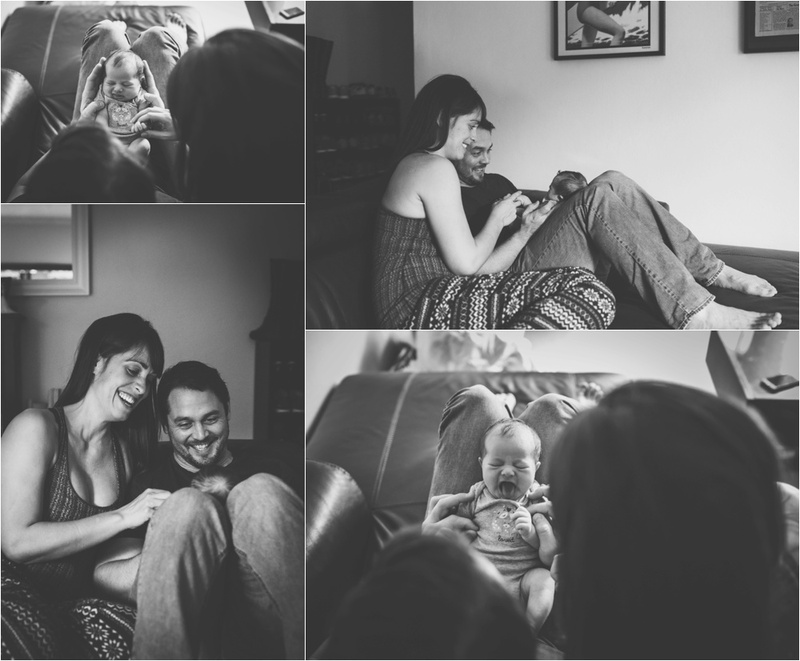 It's easy to find ourselves sitting, mesmerised by every little feature and taking our sweet time to get to know every last detail we possibly can about our perfect little person. Their ears. Their tiny toes. Their flaweless skin. Their finest of fine eyelashes. This tiny soul, who's very life, was simply grown from a parents love for one another. Kendra & Adrian, thank you for inviting me into your lives, and trusting me to capture this beautiful first chapter in your family love story. May your collection of images forever remind you of the precious miracle of life.